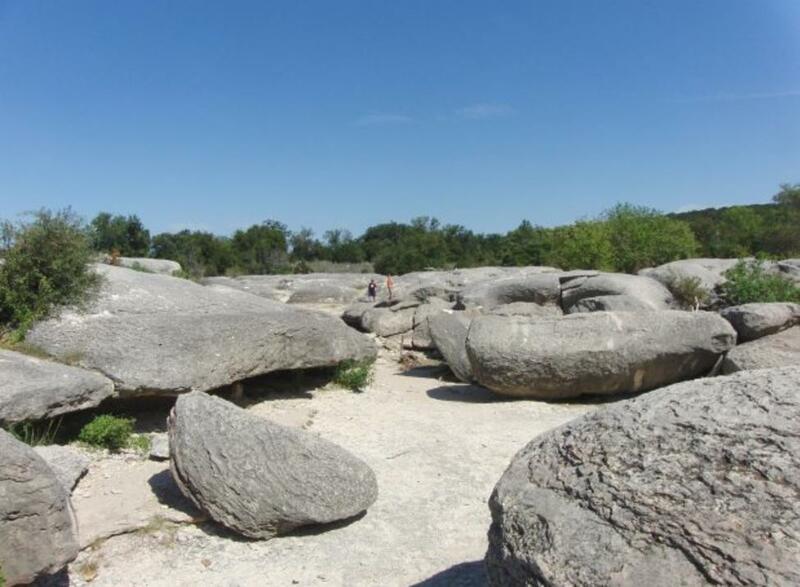 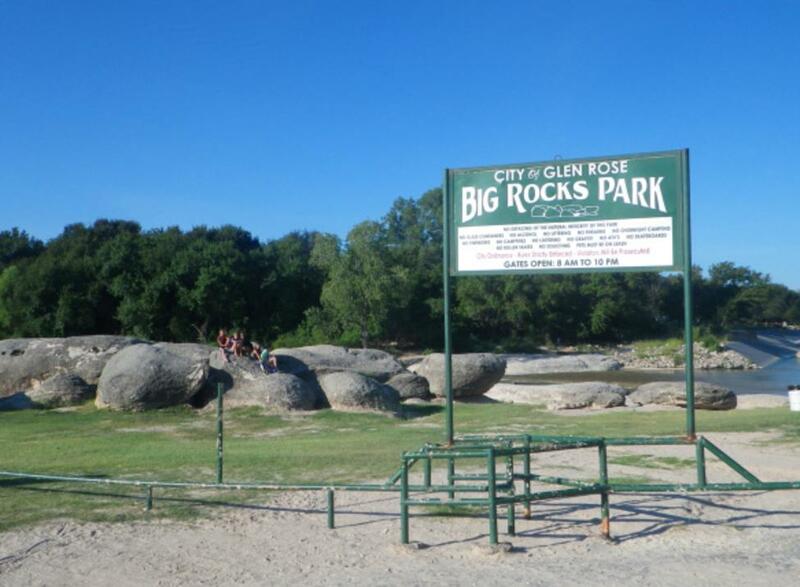 Located on the Paluxy River, Big Rocks Park is a full of unusually large rocks. 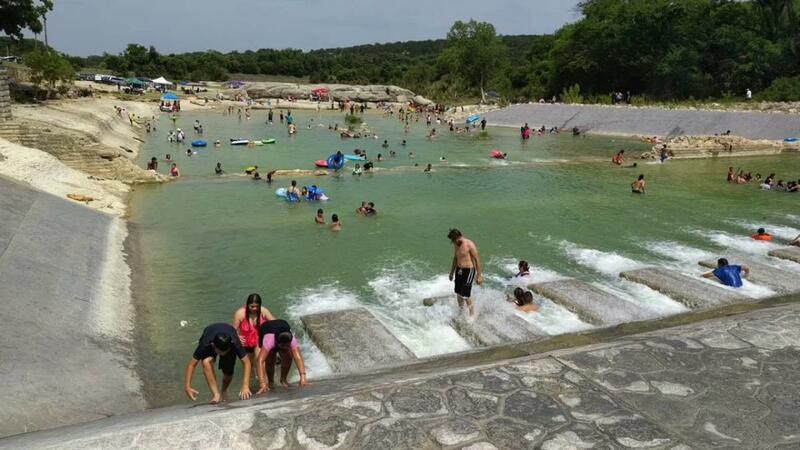 There are plenty of shallow areas for children to climb, explore and play. 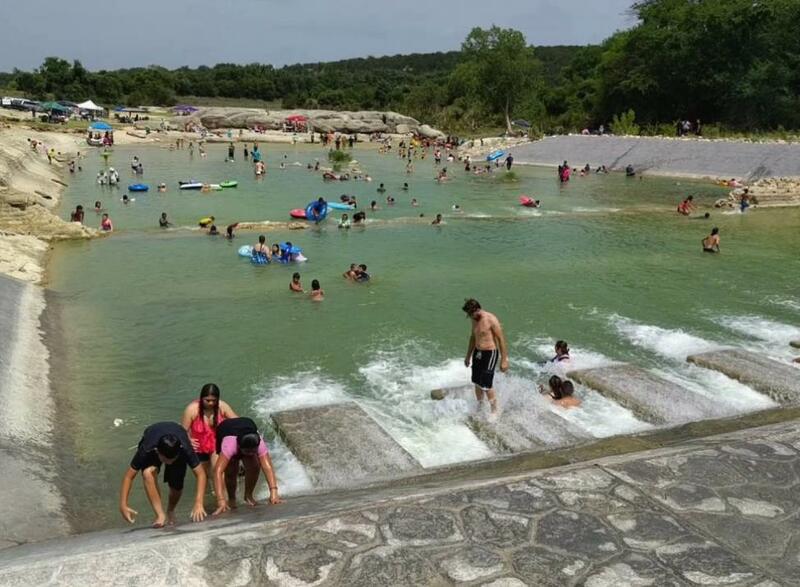 Families can enjoy swimming and cooling off from the Texas heat or enjoy lunch sitting underneath the trees. There are plenty of areas to walk along the Paluxy. 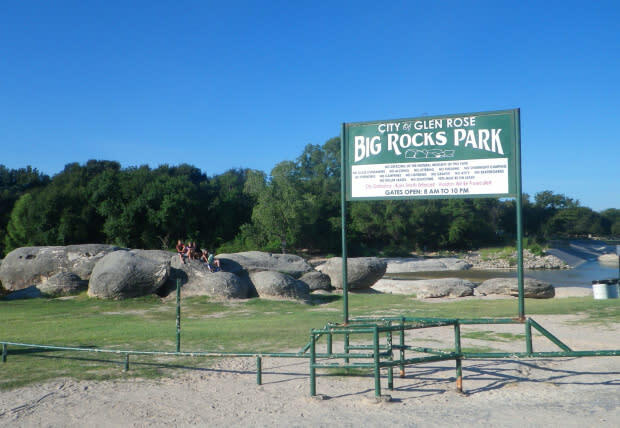 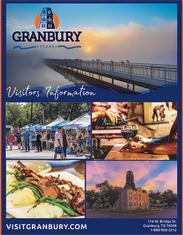 Enjoy taking in the beautiful sights and sounds of Glen Rose.